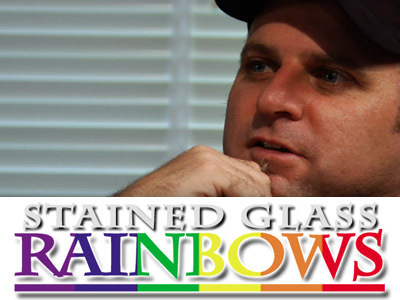 Kent C. Williamson is the director and producer of Stained Glass Rainbows. His previous films include the documentary Rebellion of Thought: Post-Modernism, The Church, & The Struggle for Authentic Faith and the romantic-comedy When Love Walks In. Kent is also the founder of Paladin Pictures, Paladin Media Group, earless rabbit, and the non-profit Community Films Foundation. He lives with his wife and 6 children along the Blue Ridge Mountains in Virginia.